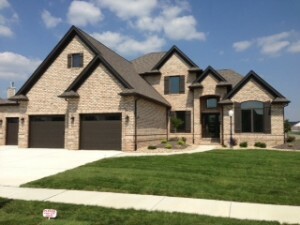 3306 Snider Dr. Edwardsville priced at $579,900. “Beautiful 1.5 story on a corner lot in Phase 3 of Ebbets Field Estates features 5 bedrooms, 5 baths, and a finished walkout lower level. 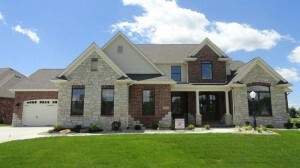 Impressive 2-story Great Room with stone fireplace. Main floor master suite with luxury bath. Arched doorways, rounded drywall corners, attention to detail is profound.